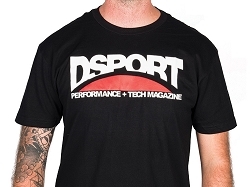 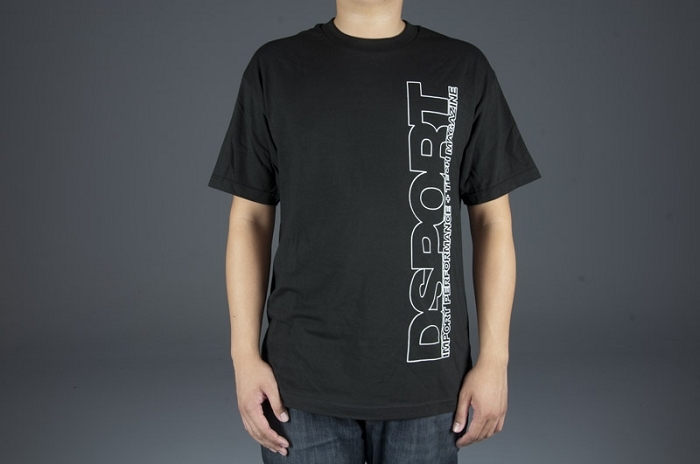 A shirt to represent Club DSPORT's RB26 program. 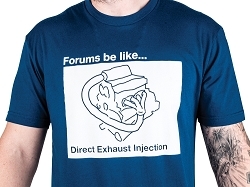 We’ve taken this performance icon to over 500 wheel horsepower per liter building street/drag examples that produce over 1,300 horsepower from just 2.6 liters of displacement. 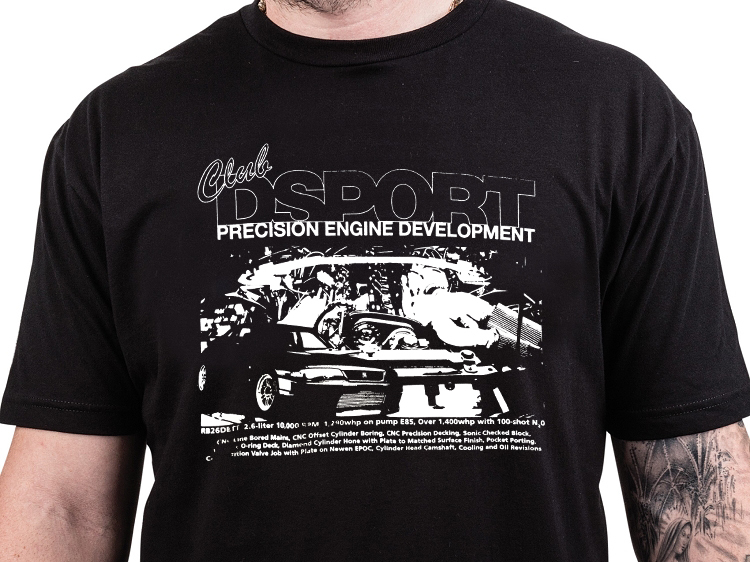 The key to maximum performance and reliability is a complete understanding of the engine’s strengths and weaknesses.